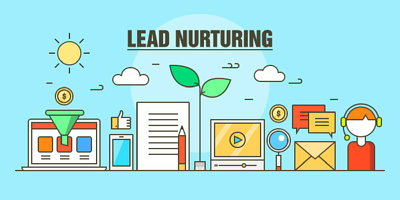 Generating leads is the most important component of marketing. 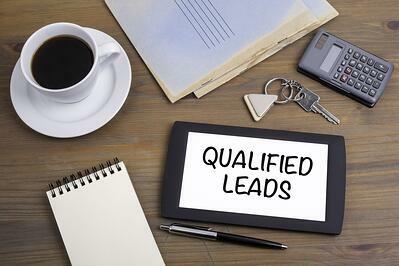 How Can You Tell If A Lead Is Qualified? 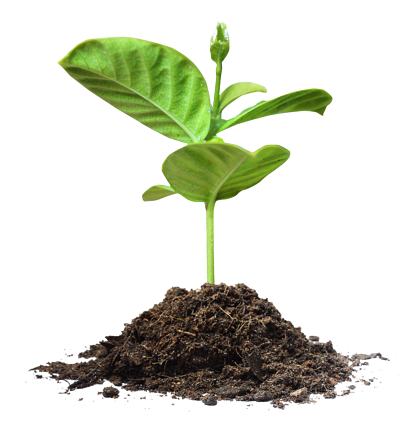 As an industrial marketer, your primary goal is to generate leads for your manufacturing business. However, not every person that fills out a form, downloads an eBook, or requests a call makes for a great prospect. In fact, many of these folks are not a great match for your products or services. Unfortunately, however, very few manufacturing companies have a system in place to separate good leads from bad ones. This results in sales people wasting a lot of time and effort chasing down less-than-ideal prospects while ignoring more serious opportunities. That's why you need a proven process for qualifying your leads. 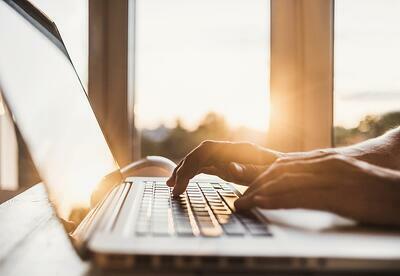 When it comes to digital marketing, capturing leads is the ultimate goal. Always has been, always will be. How those leads are being captured, however, is changing right before our eyes. 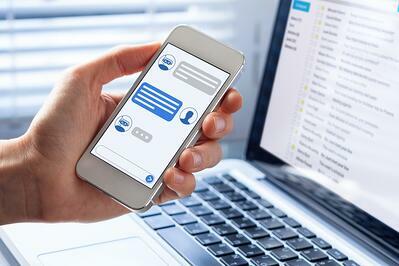 Contact forms — which have been the dominant lead capture tool since the days of dial up — now have some new competition: chatbots. But the fact is, industrial marketers don't need to choose between forms or bots; they just need to know how they differ, and how to use them both effectively. 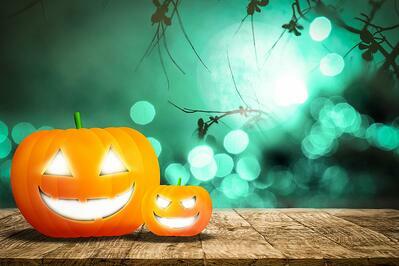 Industrial Marketing: Trick Or Treat? As a kid, one of the best parts of Halloween came at the end of the night, when you would rush home and dump out your bag of goodies to see what you got. Of course, you hoped that your bounty contained tons of your favorite treats. But inevitably, hidden amongst the chocolate bars and fruit snacks, you'd come across something truly terrifying — like spare change or a pencil sharpener. What a letdown! The summer is upon us, and while your shop may shut down for a week or two, you can't shut down your marketing. That's because the buyers you want to do business with are looking for suppliers like you. In fact, our data shows that summer may be one of the best times of the year to connect with in-market buyers. You know all about leads. 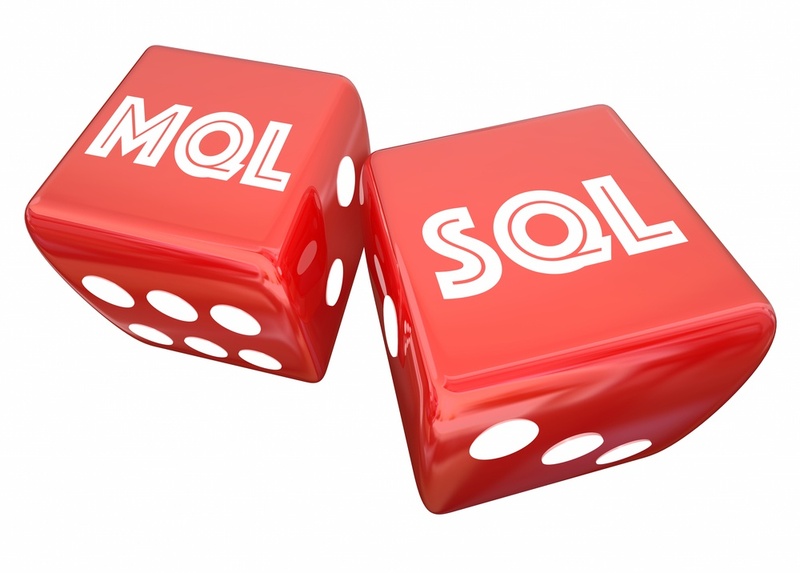 You know the difference between marketing-qualified leads (MQLs) and sales-qualified leads (SQLs). You know you need more of the former in order to get more of the latter. You already know that getting leads for your manufacturing company requires much different marketing strategies than B2C ventures. But just how different? In our last post, The Pitfalls of Engagement, we discussed some basic storytelling techniques and what kinds of topics to avoid. Building off of those ideas, we went deeper into the details of who you should be targeting and how to do so — here are the four top tips. 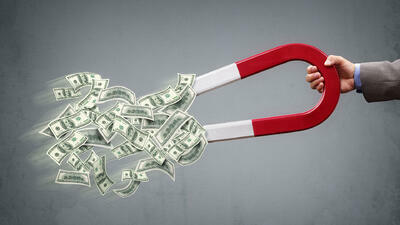 In our last post, we discussed how to supercharge your website to attract more traffic. But what should you do with all of that traffic once you have it? This week, we addressed the next steps via an online webinar, and today I’ll be recapping some of the main concepts from that presentation.